DON’T MISS OUT ON THE EDUCATIONAL EVENT OF THE YEAR! This group of national experts on real estate investing will teach you important new ideas on how to better buy, sell, hold and finance real estate. This will be three amazing days of great information that will improve your real estate investments. During three packed days, you will learn from investors that have well hundreds of years of investing experience combined. It is more than just years of experience; the wisdom you gain from these investors will make your deals better! Learn from the breadth and depth of their investing experience: single family homes to commercial real estate to mobile homes, mobile home parks and so much more. If you want to take your real estate investing to the next level, you don’t want to miss this class. There will be two bonus sessions as well. One bonus session will be taught by Jeanne Stosser, a seasoned developer who has built a significant portfolio of apartments. 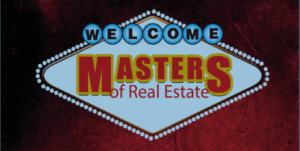 The other bonus session will be taught by Gordon Moss, who specializes in buying second mortgages & options. 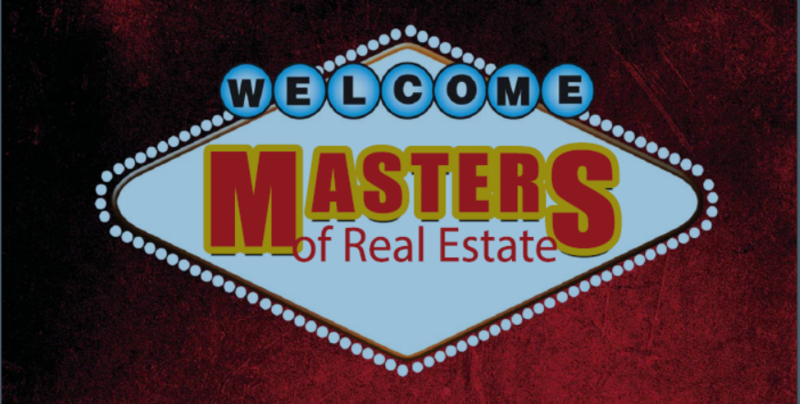 Don’t miss the evening networking sessions with some of the best investors in the country that will be attending this event to learn from these masters of real estate investing.